Today, the REFORM Alliance announced that renowned activist and TV personality Van Jones will serve as the organization's Chief Executive Officer (CEO).  The REFORM Alliance is a newly-established organization that is committed to advancing criminal justice reform and eliminating outdated laws that perpetuate injustice, starting with probation and parole. In his role with the REFORM Alliance, Jones will oversee the implementation of the organization's mission to drastically reduce the number of people who are under control of the criminal justice system while keeping communities safe by changing laws and public opinion. "This is the opportunity of a lifetime," Jones said. "I have spent my entire adult life preparing myself to help lead an initiative of this magnitude. I'm looking forward to working with this powerful group of founders to disrupt the status quo and shift the criminal justice system landscape for generations to come." REFORM is backed by a bi-partisan and diverse group of sports, entertainment and business leaders, including award-winning recording artist Meek Mill; Philadelphia 76ers co-owner and Fanatics executive chairman Michael Rubin; entrepreneur and business mogul Shawn "JAY-Z" Carter; Kraft Group CEO and New England Patriots owner Robert Kraft; Brooklyn Nets co-owner and philanthropic investor Clara Wu Tsai; Third Point LLC CEO and founder Daniel S. Loeb; Galaxy Digital CEO and founder Michael E. Novogratz; Vista Equity Partners founder, chairman and CEO Robert F. Smith. "I don't think we could find a better person to lead this movement than Van Jones," said Rubin, who is the co-chairman of the REFORM Alliance alongside Meek Mill. "He has devoted most of his adult life to criminal justice reform and his passion is unparalleled. With the incredible founding partners that we've assembled standing alongside Van as our leader, I'm confident that we will make a real difference." A Yale-educated attorney, Jones has spent nearly 25 years laboring on social change causes, with a recurring focus on criminal justice issues. Jones co-founded the Ella Baker Center for Human Rights in 1996. Based in Oakland, that organization has been a leading force in criminal justice reform for more than two decades. The center played a key role in closing five abusive youth prisons in California and blocking the construction of a Super-Jail for youth in Oakland. In 2013, Jones co-founded #cut50, a bipartisan justice reform initiative of the Dream Corps. #cut50 played a vital role in passing criminal justice reform at the federal level last year. The New York Times called the bill -- the First Step Act -- the most significant criminal justice breakthrough in a generation. Jones will continue to appear occasionally on CNN and host his bimonthly weekend program on CNN, The Van Jones Show. About REFORM AllianceThe REFORM Alliance is committed to advancing criminal justice reform and eradicating laws and policies that perpetuate injustice in the United States. To achieve that objective, the REFORM Alliance will strive to pass probation bills at the state level, use media to amplify the need for comprehensive reform and build an inclusive, bi-partisan alliance of leaders from the business, entertainment, sports and community industries who share a cohesive vision for ambitiously and efficiently transforming the criminal justice system.